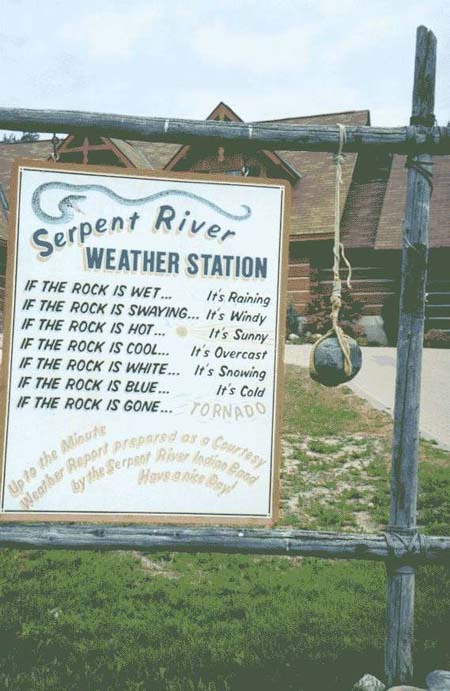 A &quot;must have&quot; weather station for all boaters! Re: "Must have" weather station! Does your offer include shipping? Hell no, I don't have pay pal ! I have to admit, I've stolen the idea....... I copied it down on a sticky note and posted them on ALL windows....... ..... Oh wait...... can I buy just the rock???? ?